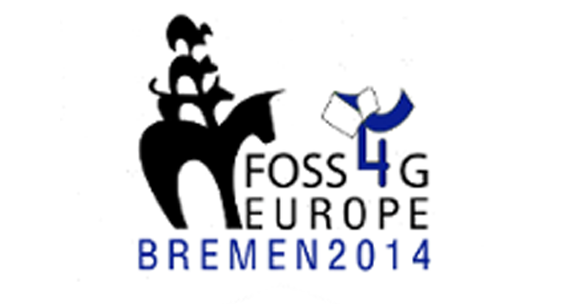 FOSS4G is the acronym for Free and Open Source Software for Geospatial. It is the OSGeo Foundation global and annual gathering since its inception in 2004. 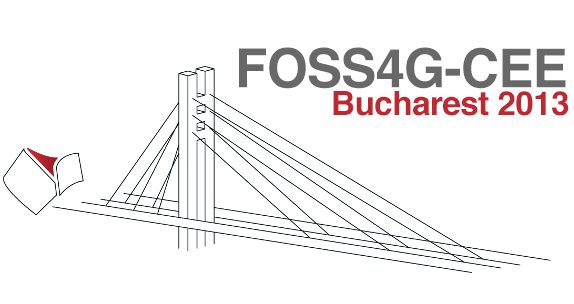 The second edition of the FOSS4G-Europe Conference will be held at Politecnico di Milano in Como, Italy, from July 15th to 17th, 2015. A day of workshops will precede the conference on 14th July, and a code sprint will close the event on 18th July. The event organization is leaded by a group of international geospatial experts who are distributed in several committees.